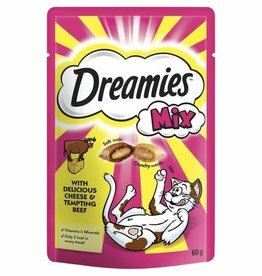 A range of natural, catnip, hairball and dried meat treats. 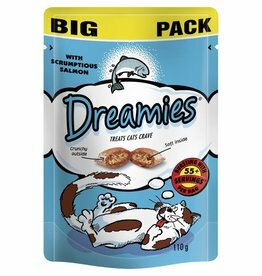 Beaphar cat treats are packed in special conditioned pouches, which are resealable to keep the treats especially fresh and tasty! 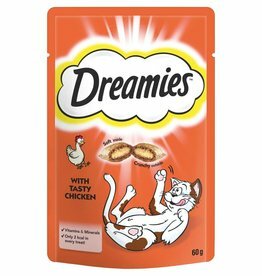 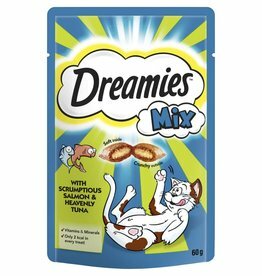 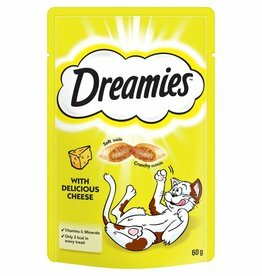 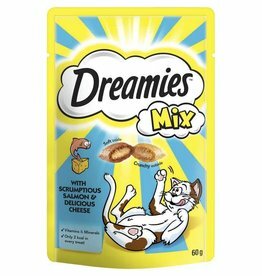 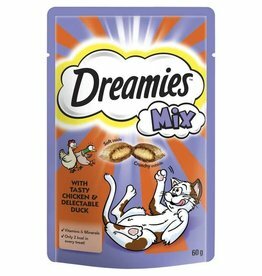 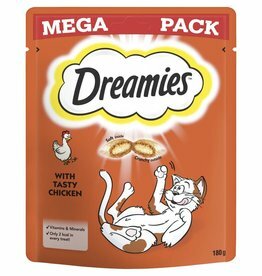 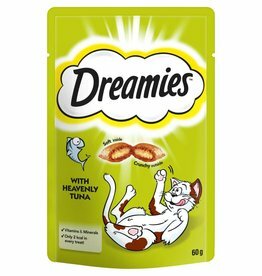 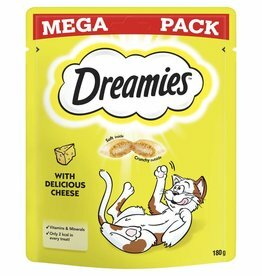 Deliciously crunchy on the outside, soft on the inside; Cats simply can’t resist the great taste of Dreamies treats. 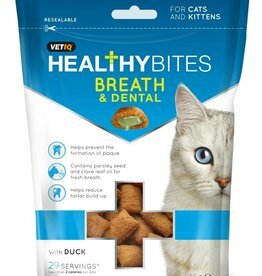 Mark & Chappell Cat Treats Healthy Bites Breath & Dental 65g. 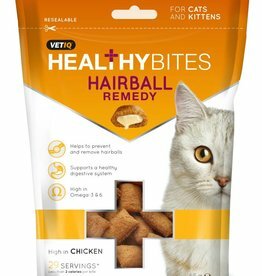 Cat Treats Healthy Bites Hairball Remedy 65g. 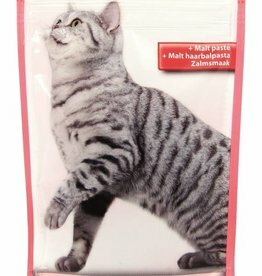 Prevents and removes hairball in cats and kittens. 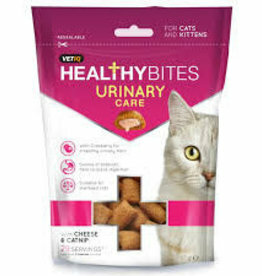 Mark & Chappell Urinary Care Cat treats contain Cranberry extract which helps to maintain a healthy urinary tract. 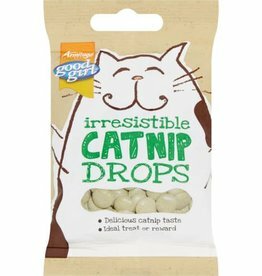 Flavoured with real Catnip, ideal for a treat, or as a reward. 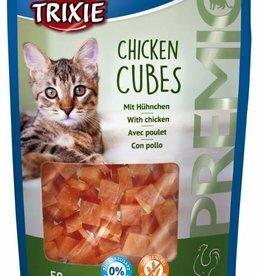 Trixie Chicken Cubes Cat Treats 50g. 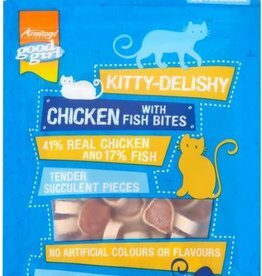 High content of 73%, chicken. With no added sugar. 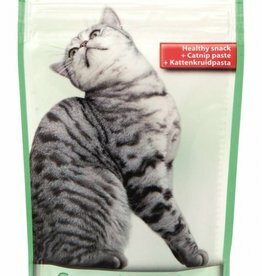 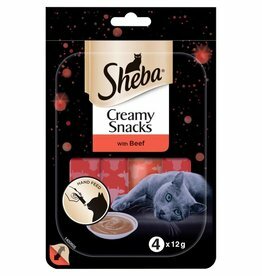 Sheba Creamy Snacks are creamy cat snacks in 12g sachets. 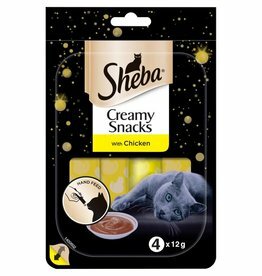 Due to its creamy texture the snack can be easily squeezed from the sachet and is ideal for hand feeding.